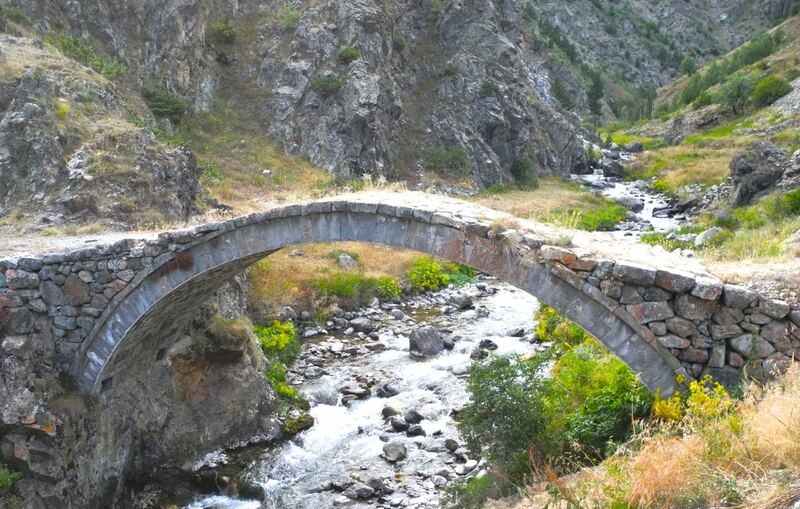 ENCOUNTER THE GEORGIAN VALLEY – 2 day / 1 night tour – Explore the magnificent heritage of the Georgian valley in Northeast Turkey. 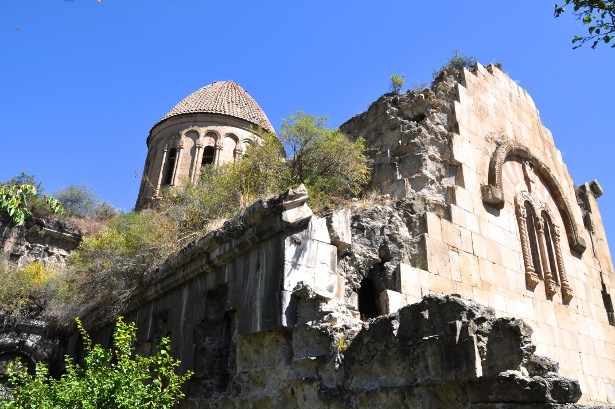 Starting from Erzurum, we will travel north and visit the historic sites of Georgian churches built around 900 AD. More than a thousand years has gone by but the significance of these places lives on, culturally and historically. Additionally, we will explore the beautiful scenery and communities around these areas, encountering the past and the present of Turkey. 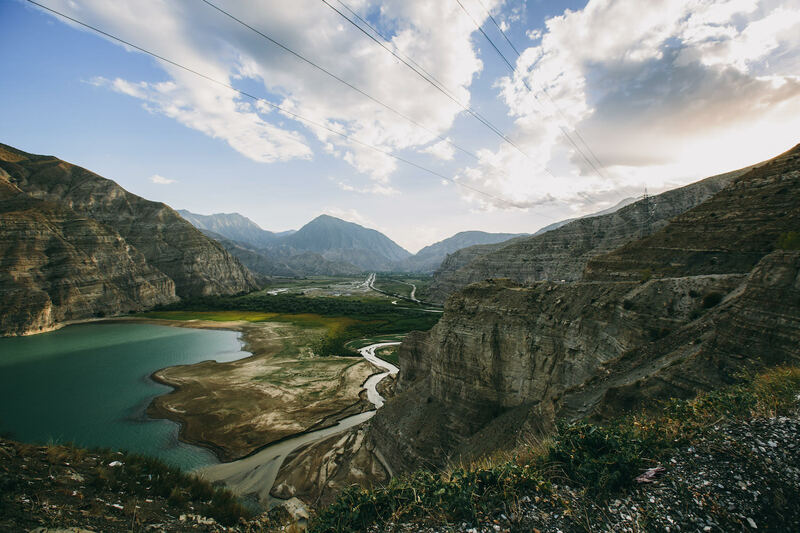 We will drive to the monasteries of Haho and Oshvank, stopping at Seven Lakes for a meal of delicious fried trout. On the way, we will have the opportunity to take in the natural beauty of Tortum Falls. Continuing north, we will stop at Yusufeli for dinner and our night of comfortable accommodation. Today we will see the majestic monasteries of Barhal and then enjoy a scenic picnic lunch at the monastery of Dortkilise. 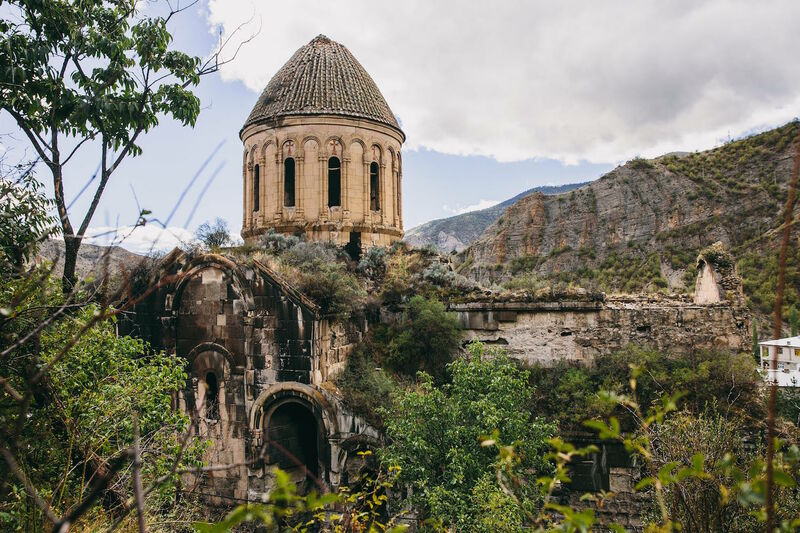 Then we are off to explore the Işhan monastery before heading back to Erzurum for your flight or an optional stay at a hotel. Meals for 2 full days plus breakfast on third day.